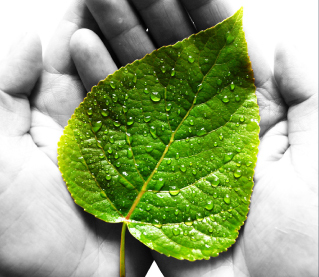 GTC is a company that cares about the environment. We do our part by using quality chips and motherboards to reduce the power consumption of products that we manufacture. Our products apply the Restriction of the use of certain Hazardous Substances in electrical and electronic equipment (RoHS) Directive. It aim is to prevent products from containing certain dangerous substances commonly used in electronic and electronic equipment including Lead, Cadmium, Mercury, Hexavalent chromium, Polybrominated biphenyls and Polybrominated diphenyl ethers. We also observe other environmentally friendly practices such as reducing the usage of paper, water and electricity by implementing efficient-friendly processes and educating our staff about our responsibility to keep the environment green.